Like any good story, there needs to have a cast of interesting characters and a great story line. 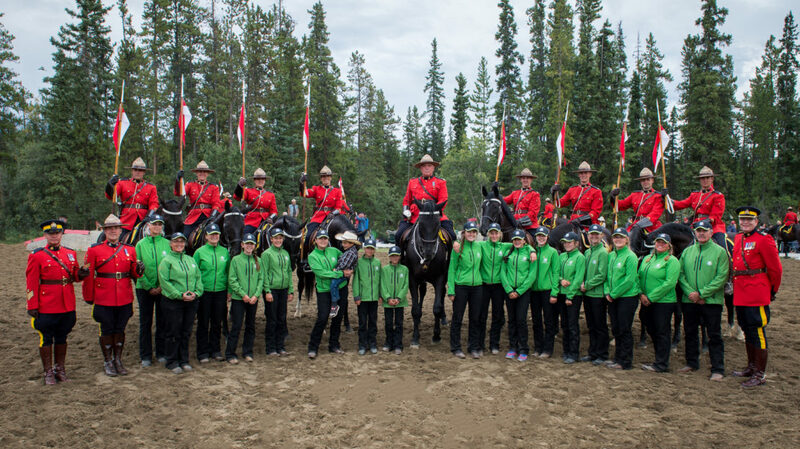 This story has a cast that includes horses, the renowned Canadian RCMP Musical Ride and a group of 4-H members from the Yukon Territory. 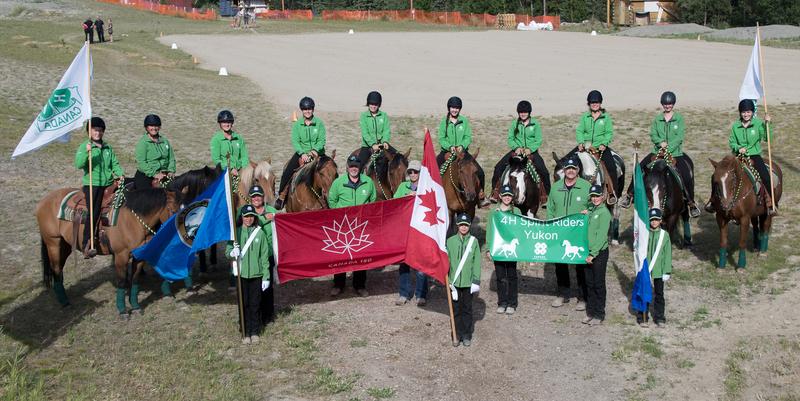 It all started four years ago in 2013, in Whitehorse Yukon, when our local 4-H horse club needed a team building exercise for the year. We decided to do a drill ride. Retired RCMP officer Cory Hoehn was living in Whitehorse and had the distinction of riding with and training the RCMP musical ride. He was quickly recruited to lead us in the basics of drill ride. 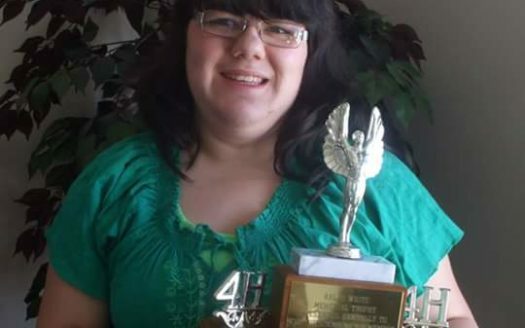 That year to great reviews, our group presented the “Spirit Ride” at the annual YHRA horse show and also at Carolyn Campbell’s Midnight Sun Alpaca farm fair. The community loved it and we enjoyed it. Over the next three years, we had a few members come and go, we added and changed horses and we grew as a club. We worked hard. We practiced, we presented, we fundraised and we had fun while doing it. We developed stronger partnerships with our horses, and built better relationships between members, leaders, family and our community. We had an incredible amount of support from everyone around us. To our 4-H calendar year, we added riding our horses in the annual Canada Parade. Family members and leaders joined us as we celebrated our countries 150th birthday this year. After riding, waving and picking up after our horses, we finished off the day with a trail ride down 2nd avenue. All the while, dreaming of what it would be like to be part of the Big Ride; the RCMP musical ride. That dream turned into a plan and that plan turned into a reality. 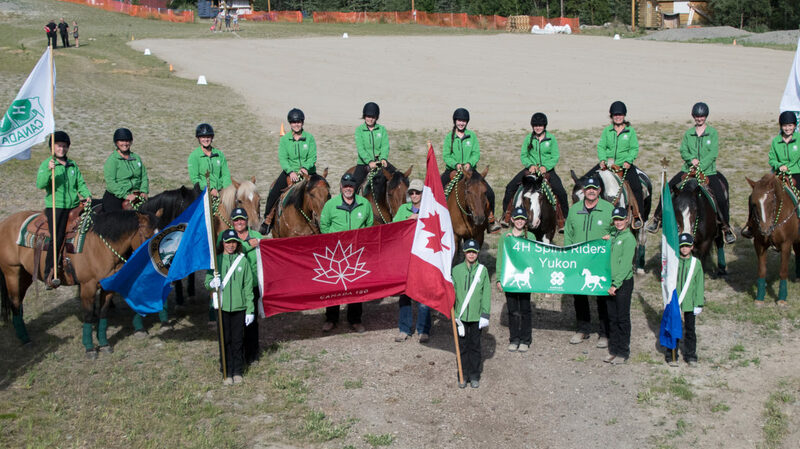 The Whitehorse 4-H Spirit Riders horse club is a family club, and we have nothing if we don’t work together. This year – 2017, our 4-H club, after two years of fundraising, reached our goal and headed to Ottawa, Canada’s capital city, to spend a week with the Ride that inspired us all. The RCMP Musical Ride members opened their barn to us where we learned everything there is to learn about being part of the famous Drill Team. We learned about the importance of their traditional attire, what kinds of injuries they deal with and types of equipment they use. During our week, we got a guided tour of the parliament buildings in Ottawa and were fortunate enough to meet the Prime Minister of Canada, Justin Trudeau. 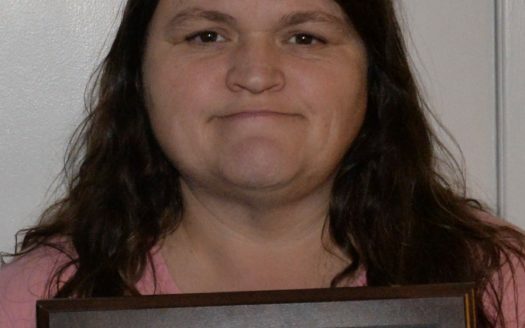 Our photo made a local paper. We toured the Food and Agricultural Museum, the museum of Nature and the Canadian War Museum. We had a horse and sleigh tour of a family owned Maple Farm where we got to sample the goods. We also spent an evening swimming in the … year old pool at the … chateau. We also visited a Quebec cheese and chocolate shop. It was an amazing action packed trip. In August, Whitehorse had the good fortune to host the Musical Ride for three shows. The 4-H Spirit Riders horse club opened for the Ride for all shows and presented our “Spirit Ride” to a crowd of thousands. We reconnected with the RCMP members and their horses and spent as much time as we could at the stable. 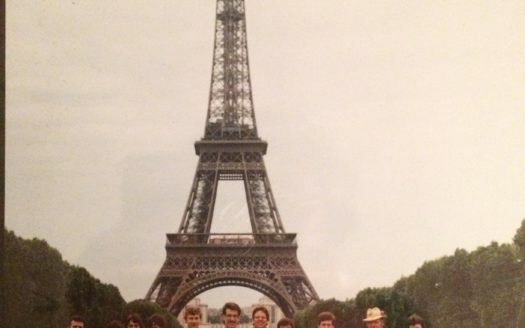 The entire experience has given lasting memories to all involved. Great stories start with an idea, turn into a plan, proceed with dedicated hard work and ends with success. That’s what makes a Great Canadian Horse story. 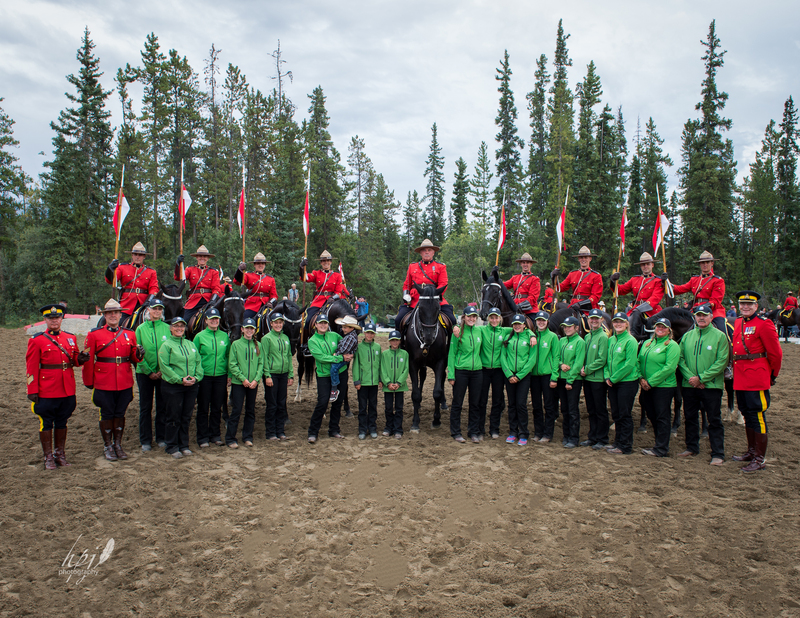 Horses, Canada 150, 4-H, RCMP Musical Ride and the true Yukon North. I would like to thank Joie McBryan, Judy Linton, Carolyn Campbell, Gail Riederer and Angelique Bjork for running our club and always supporting each and every one of us. Next is Doug and Cory, for putting up with our group of misfit girls and horses and turning us into performers. We couldn’t do it without our amazing parents and family members for loving, supporting and paying the bills.